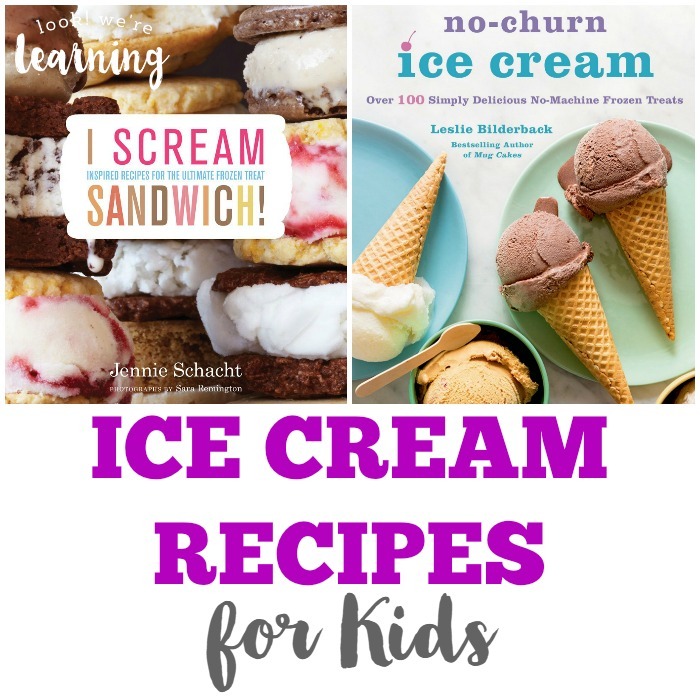 Ice Cream Recipes for Kids - Look! We're Learning! 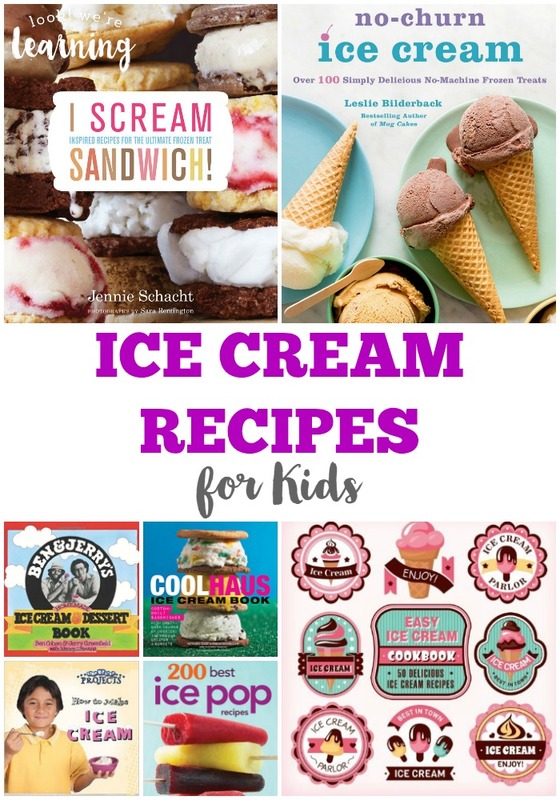 So, I looked around for some fun cookbooks that feature ice cream recipes for kids. I’ve listed several below that I’m definitely going to try! 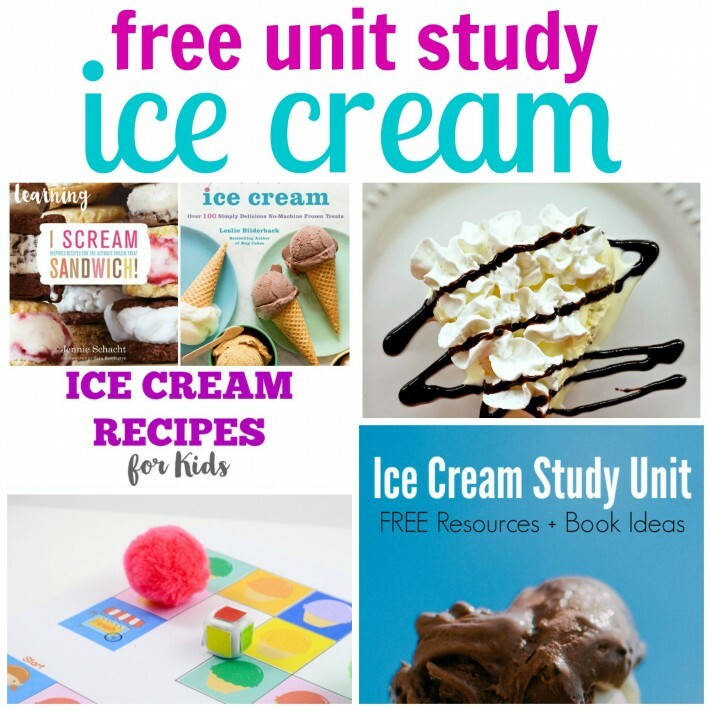 In this post, I’m joining up with several other bloggers to share resources for a free ice cream unit study. 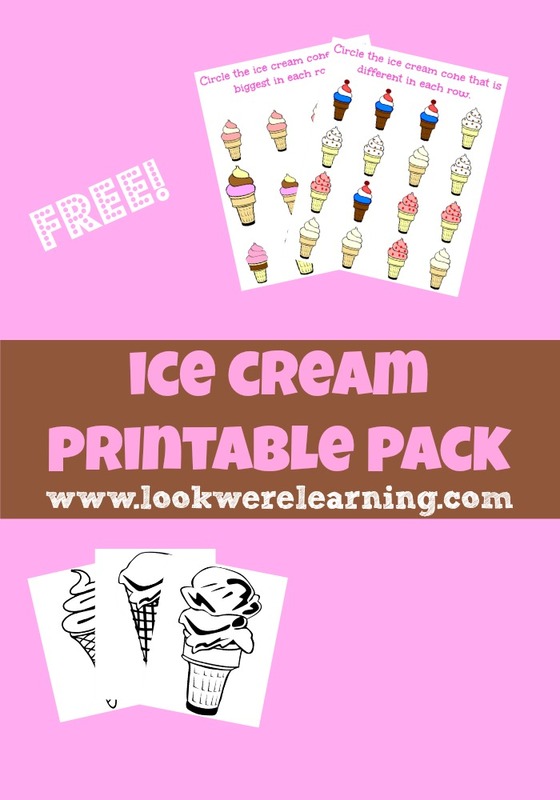 Be sure to check out all of the links to build a fun ice cream unit for your kids this summer! Don’t miss these other fun ice cream activities for kids! Plus, get more ideas for summer on my Summer Activities for Kids board on Pinterest! This post is part of the free Ice Cream Unit Study hop! 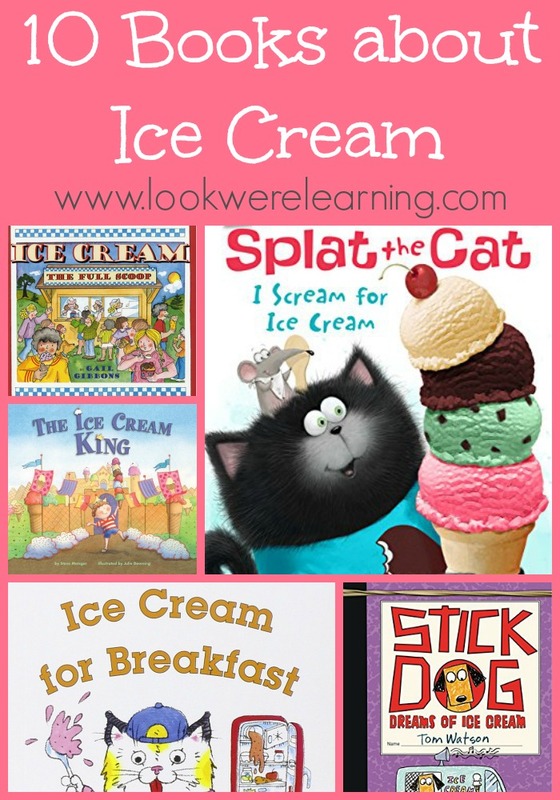 Get more ideas for learning about ice cream from these great bloggers! 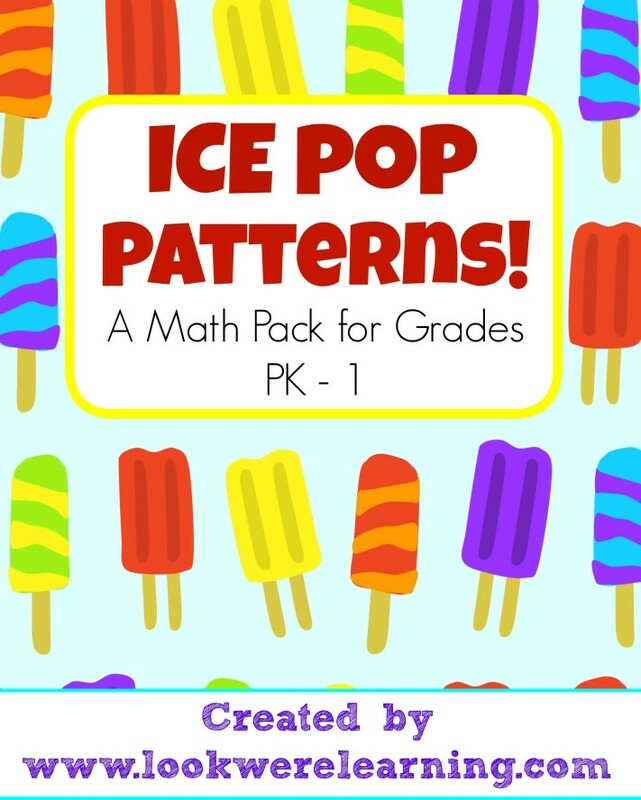 Ice Cream Recipes for Kids from Look! We’re Learning!